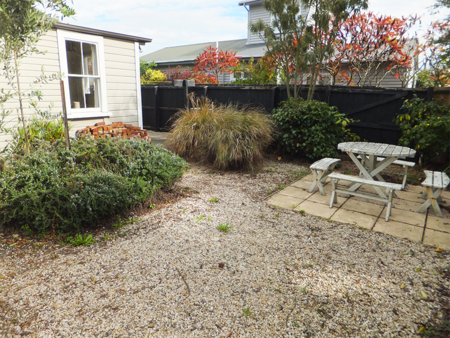 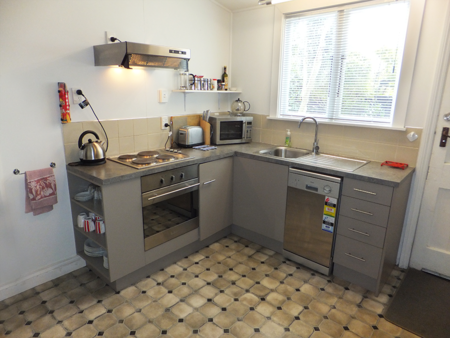 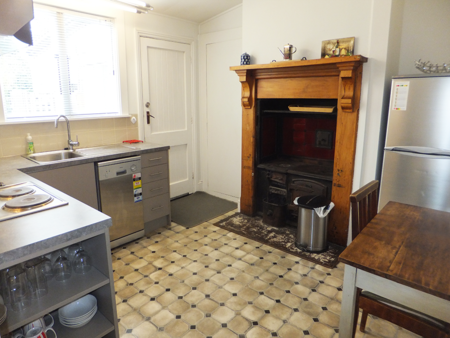 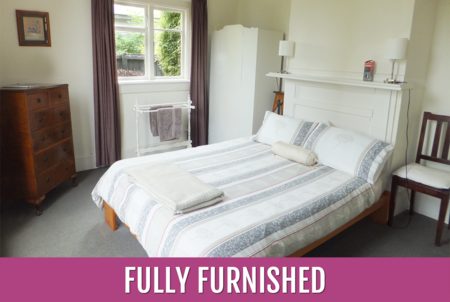 Kowhai Villa is a charming 100 year old home that has been renovated into two separate apartments. 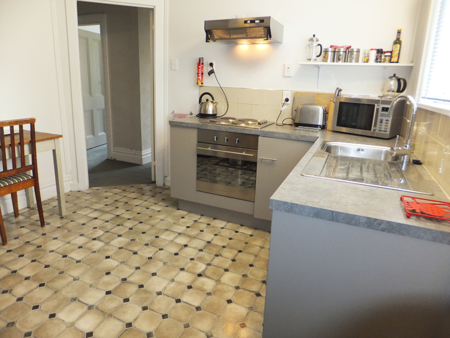 The renovations have been carefully completed to retain the charm of yesteryear, but you can be comfortable in the modern bathroom and kitchen. 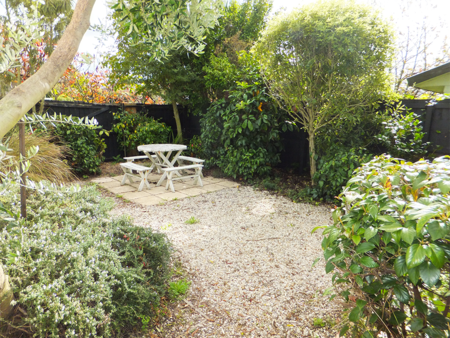 Each apartment has a private courtyard that captures the sun. 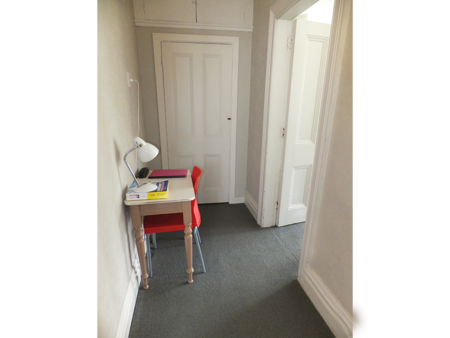 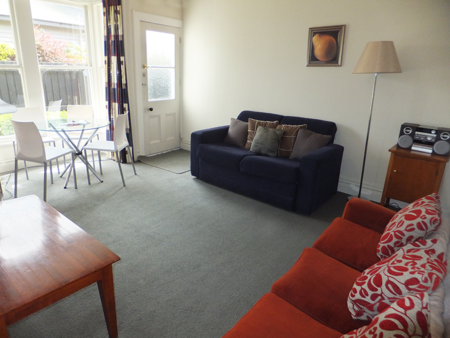 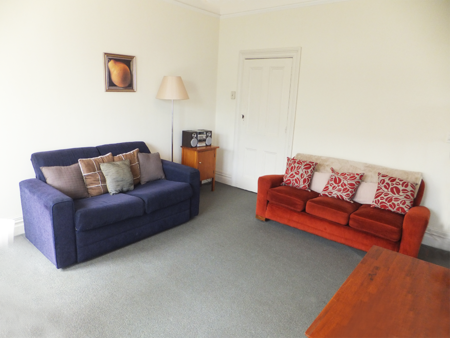 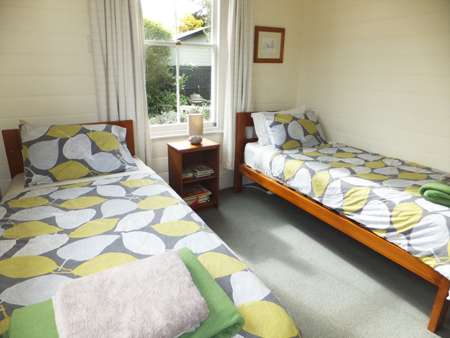 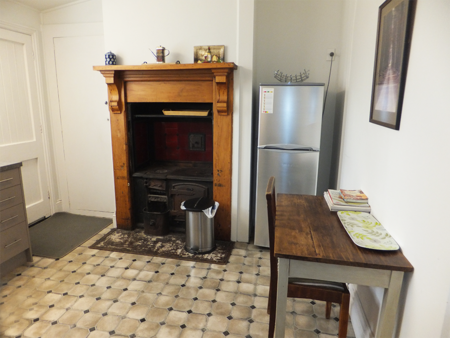 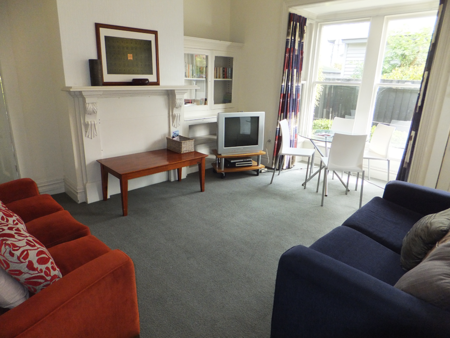 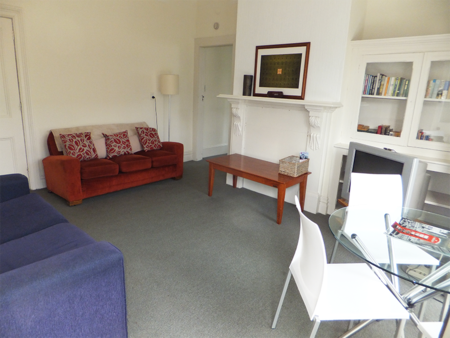 Both Kowhai A and Kowhai B are fully furnished - books, magazines, reading lamps, fluffy pillows and cosy duvets. 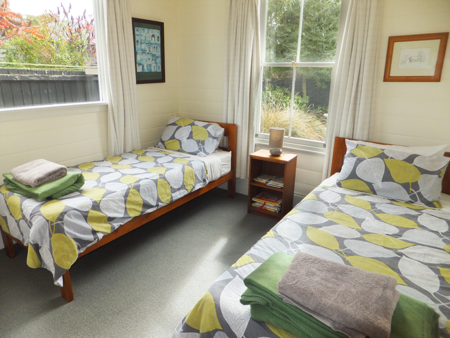 Two bedrooms - one with a queen bed, the other with two singles or a king, depending on your requirements. 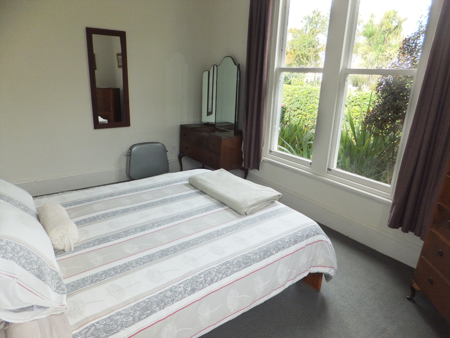 Housekeeping Service available on request - please contact us for a quote.